An organic wheat free bread mix created for your convenience. 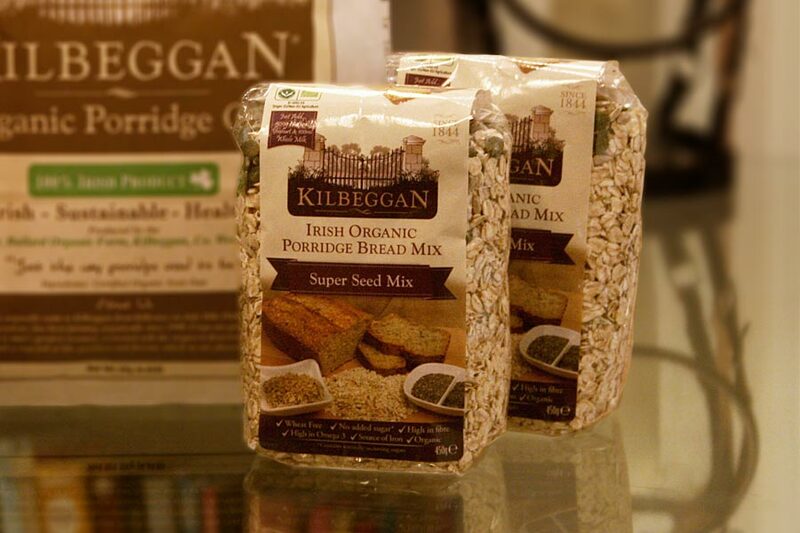 Containing organic sunflower, pumpkin, chia seeds and our jumbo oat flakes. 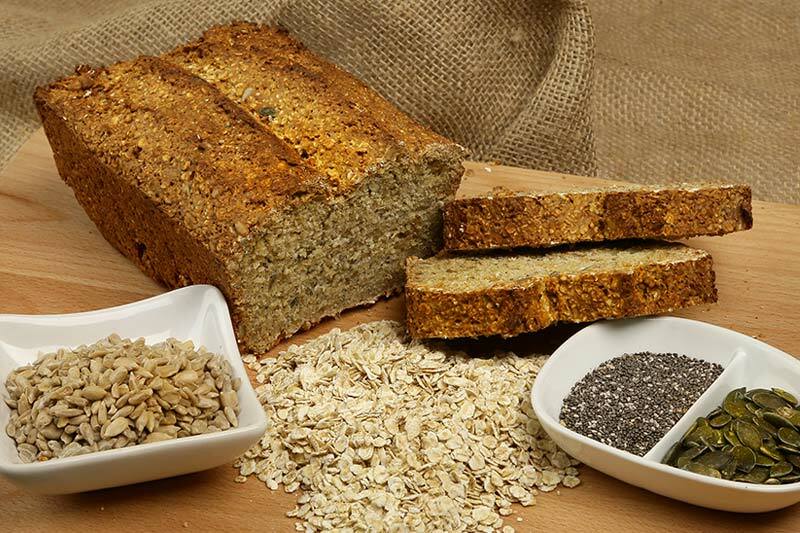 All you need to do is add a tub of natural yoghurt, a dash of milk and place in a hot oven for a loaf of healthy organic porridge bread. Quick and easy. We currently only deliver within Ireland. Please register your interest here and we will keep you posted!